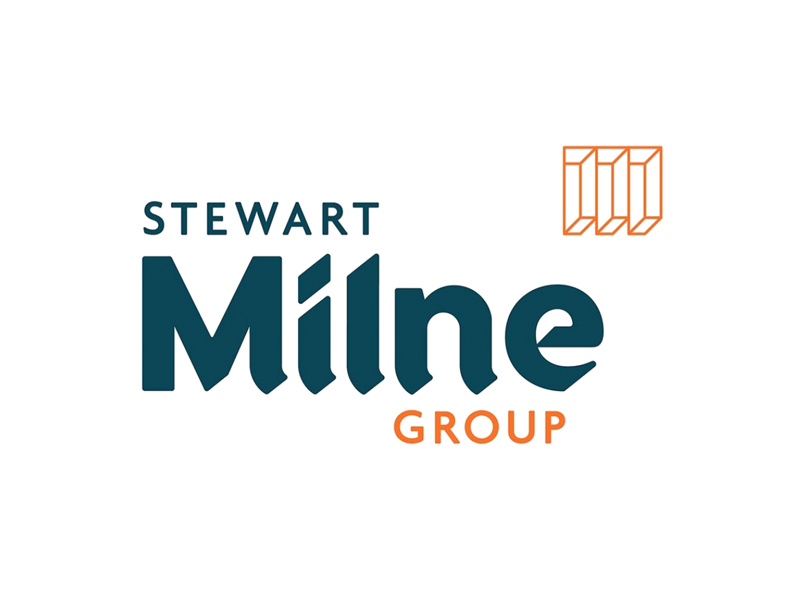 Operating across the UK, Stewart Milne Group is one of the UK’s largest independent house builders and the UK’s leading provider of innovative timber systems. Originally established in 1975 they still strive to develop and improve upon the values that have set them apart for over 40 years. The Group provides itself on high standards and is externally recognised through gaining numerous awards including RoSPA’s Gold award for health & safety and the coveted HBF five-star rating for Customer Service. The group is committed to the protection of the environment and is a key member of AIMC4, a UK Technology Strategy Board backed consortium, committed to deliver a 44% reduction in carbon and exceed code level 4 requirements under the Government’s Code for Sustainable Homes. Before using Recruitive’s software, Stewart Milne Group had a labour intensive, spreadsheet based process for managing and tracking recruitment. This was used to track and report on the number of different recruitment methods being used, including company website, social media and recruitment agencies, it was proving very time consuming and far from cost effective.